If you are thinking about moving to Blowing Rock, North Carolina, you should. It’s as simple as that. It’s a charming town that makes you feel at home from the beginning. 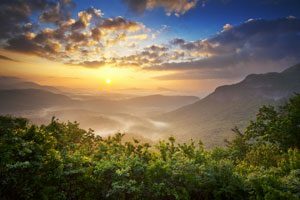 Nestled into a stunning outdoor oasis of the Blue Ridge Mountains, the High Country that encompasses Blowing Rock attracts countless visitors year round. Vacationers aren’t the only ones having fun here, though; residents live this way of life day after day. Now that we’ve made the decision easy for you, the next part is to choose where to establish your home. Sorrento Knolls is a peaceful residential neighborhood in Blowing Rock that affords its homeowners a nice setting. If we were to poll locals about what makes this area so desirable, chances are we would get an array of responses, ranging from the weather to the community. Some would surely say beautiful and safe places to live, like Sorrento Knolls. The Mountain Group at Premier Sotheby’s International Realty specializes in homes for sale in the High Country. Our comprehensive list of local real estate features any available properties within Sorrento Knolls. You can browse the all listings or do a detailed search based on your preferred parameters. 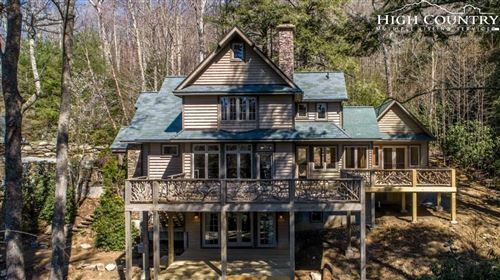 Whether you live within this community or on an expansive tract of land on its own corner of town, you’ll enjoy the lifestyle Blowing Rock affords. You’ll be close to just enough establishments, from restaurants to boutiques, and yet distanced enough to from the hustle and bustle to revel in tranquility. From a four-bedroom house with an open yard to a smaller house with an inviting deck, the properties within this neighborhood are far from cookie-cutter homes. We invite the opportunity to take you on a tour of Blowing Rock real estate and residential communities. If this is the place for you, we’ll find just where you’re meant to be.